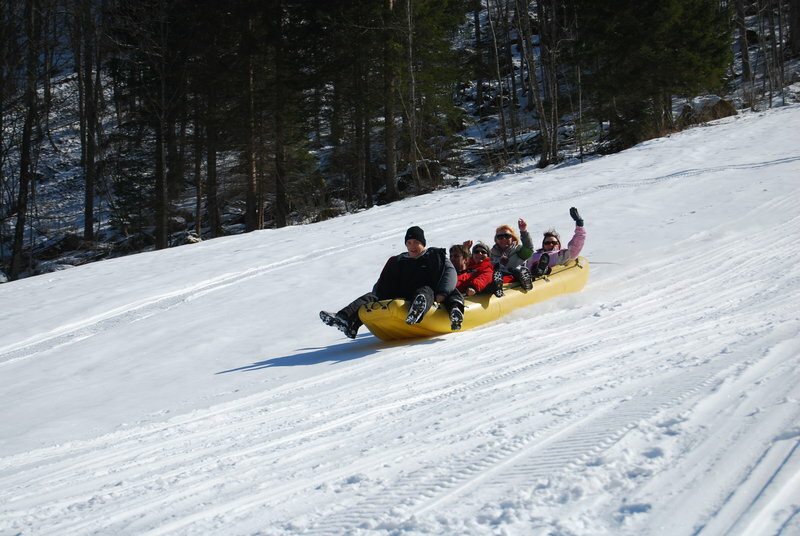 Experience winter sports Slovenia in magnificent scenery of Slovenia Alps. Walking around the Alps reminds us how connected actually nature and people are. The Alps are paradise for all those who appreciate nature and its simplicity and purity. Snow rafting, hiking, snowshoeing, cross-country skiing and enjoying in culinary delights and other winter sports Slovenia -all in one place. Enjoy an adventure day with adventure center Nomad2000. 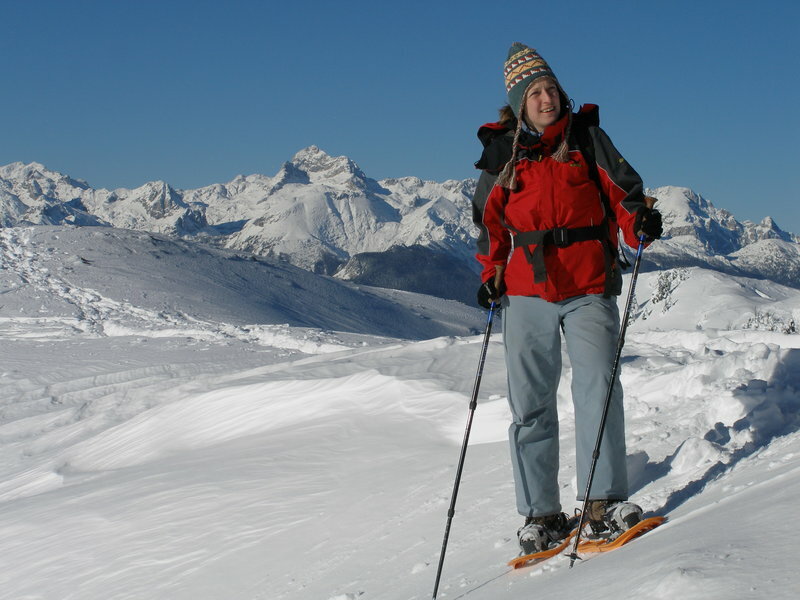 Through snowshoe trekking and snow rafting we'll discover Slovenian landscape covered with snow. Amazing day guaranteed! Take-off with Adventure center Nomad 2000 and experince winter fun in Slovenia. Enjoy in adrenaline rush and intact nature. We will take care of a good atmosphere and excellent culinary offer.